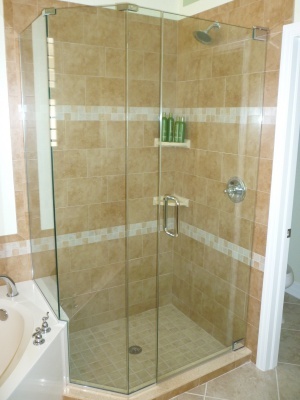 We provide shower enclosures and doors of any design and configuration to match your vision. 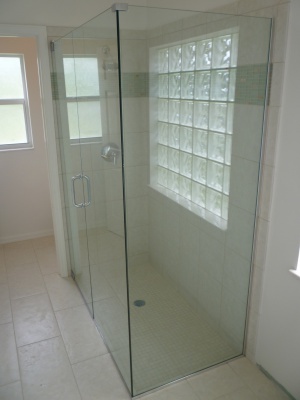 There are modern glass types and surface coatings solutions to assist with the cleaning of your new shower enclosure, and we offer them all. Please call us at 239-591-8118, email us or click here and send us a message and we can set up an appointment with one of our shower specialists. 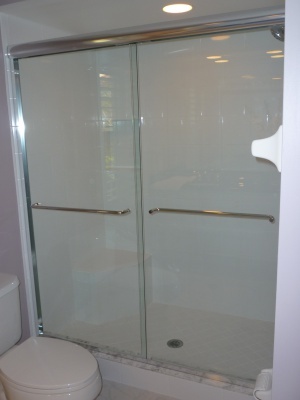 We are happy to serve you in your custom shower door and shower enclosure needs and installation.